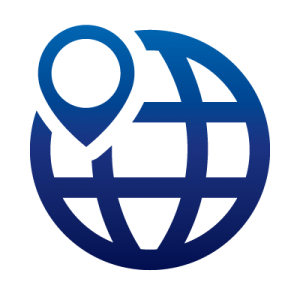 Our Strategic Geo-Targeting services offer your company valuable insight on what are the best ways to reach your target customers in order to maximize your marketing budget. We can identify what target market your business should go after based on your industry and location. If you already have a target market, we can indicate what other secondary markets would need your products or services. We can help you learn more about your current and potential customers through custom demographic segmentation. Information such as income level, education, age, gender, personal interests, marital status and more can be very helpful when choosing your business’ target audience. These demographics will assist us in deciding the best mediums to reach your particular market segment. For example, if you have a younger target market, it will probably be best to reach your audience through social media and search marketing. Your marketing dollars won’t be wasted when you target a specific group that has a need for your products or services. Get to know your customers better and save money at the same time with Strategic Geo-Targeting by FusionTech Media.